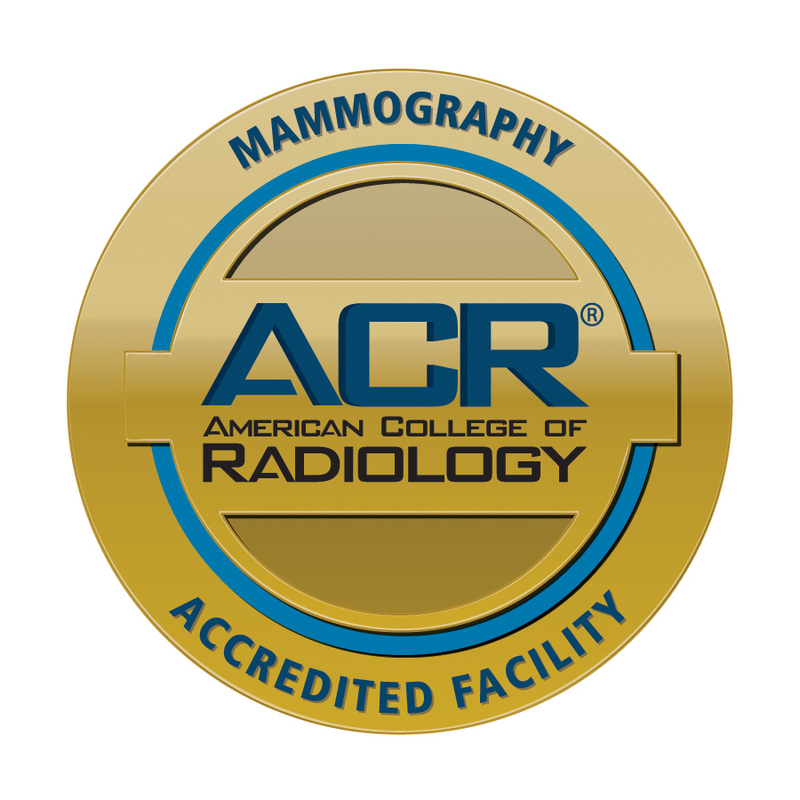 Warren General Hospital has been awarded a three-year term of accreditation in mammography as the result of a recent review by the American College of Radiology (ACR). 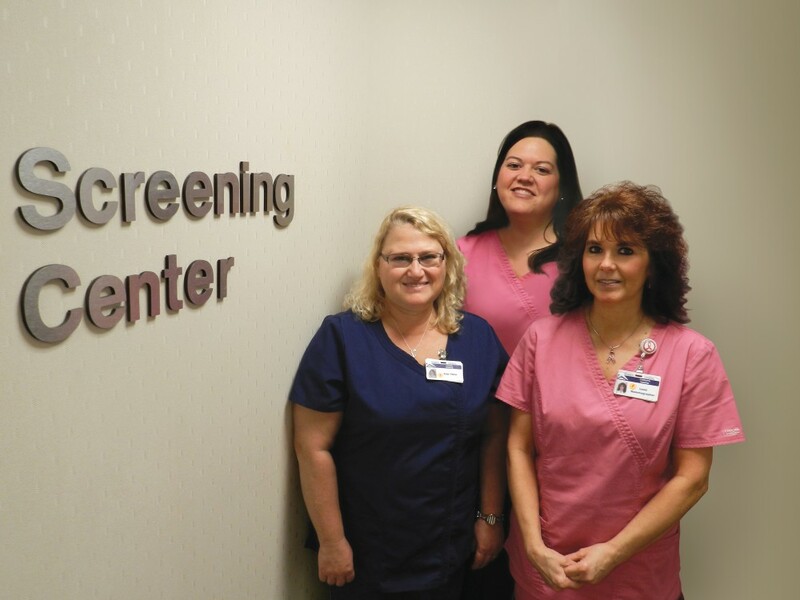 Mammography is a specific type of imaging test that uses a low-dose X-ray system to examine breasts. A mammography exam, called a mammogram, is used to aid in the early detection and diagnosis of breast diseases in women.